It’s that time of year again, when thoughts turn to the ultimate geek out festival that is the San Diego Comic Con! The mother of all nerdery and father of hyperbole! 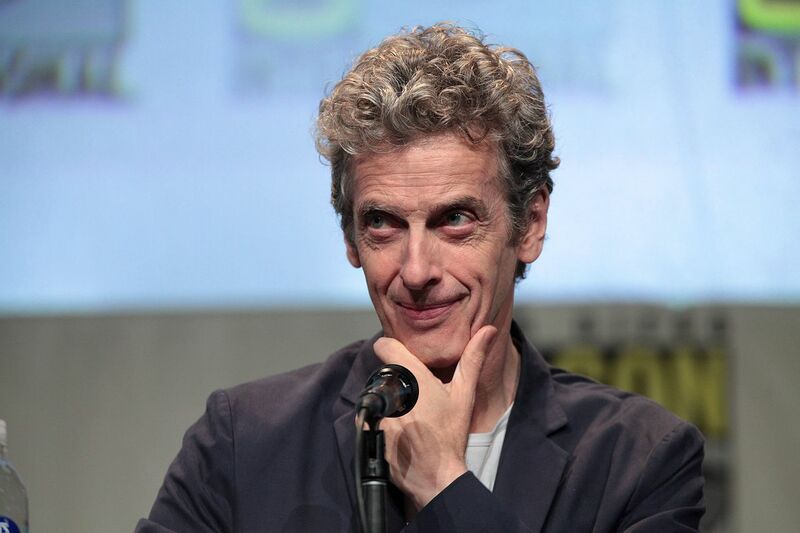 OK. Over the top rhetorical rambling aside, this year’s con will feature appearances from Peter Capaldi and Steven Moffat. I expect they may be talking about Doctor Who at some point, so expect lots of humbleness from Capaldi and grandstanding question avoidance from Moffat! 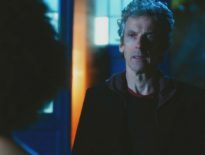 Will we get the announcement of who will play the next Doctor? We can hope, but I suspect we will have to wait a little longer as he would probably prefer to make the announcement on UK soil. There would be much righteous indignation and spitting out of jelly babies if this was done at a “foreign” event! There would be cries of “TRAITOR!” and calls for The Grand Moff to be stripped of his “Grand” title and revocation of tea drinking rights. Besides, I think production has only just got under way on the Christmas special and the identity of the next Doctor will be kept under wraps until the very last minute to keep us on the edge of our comfy armchairs. What was I talking about? Oh, yes! SDCC commences on 20th July, but you’ll have to wait until the last afternoon on 23rd July to see Messrs Capaldi and Moffat in action. 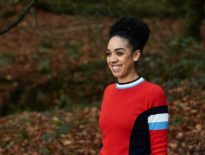 They will be joined by other, as yet, unspecified cast and crew members for the panel in Hall H. It would be a shock if Pearl Mackie and Matt Lucas weren’t there, at least. What with them all leaving the show at the same time, and all! They will be sharing the limelight in this presentation with the BBC America version of Dirk Gently’s Holistic Detective Agency starring Elijah Wood. I guess this rules out the former Hobbit as the next Doctor! Unless it’s all some elaborate bait and switch con, of course. ← The PodKast with a K: The Eaters of Light and Sound!